C4192A HP 4500 Toner (HP C4192A Toner) 640A Cyan - HP 4550 toner is ultra precise spherical color toner, which gives consistent color. 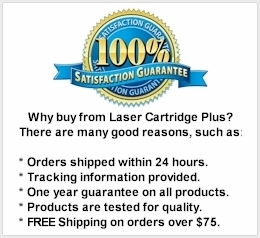 For use in HP Color LaserJet 4500, 4500n, 4550, 4550n printers. 6,000 page yield at 5% coverage. Do you need the drum? Buy a HP 4500 Drum - C4195A. Do you need the whole set of toner? 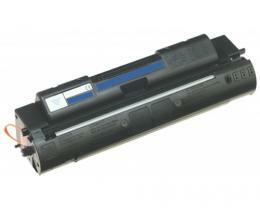 Buy the HP 4500 Toner Combo Pack.